Blazer: Primrose Boutiq. Sunnies Francesca’s. 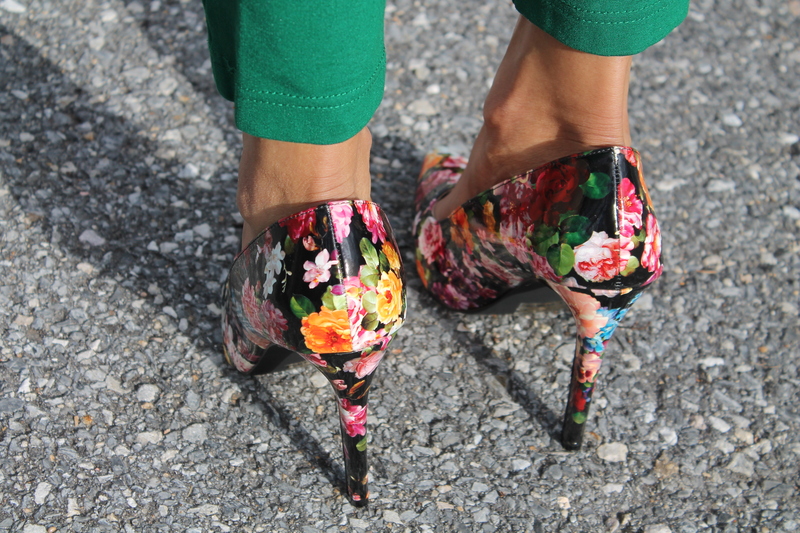 Pumps: ShoeDazzle. Clutch: White House | Black Market. This entry was posted on January 23, 2015 by LaQuisha Hall in Casual Wear, Jazzy Jewelry & Accessories, OOTD, Shoe Spotlight and tagged fashion, style.